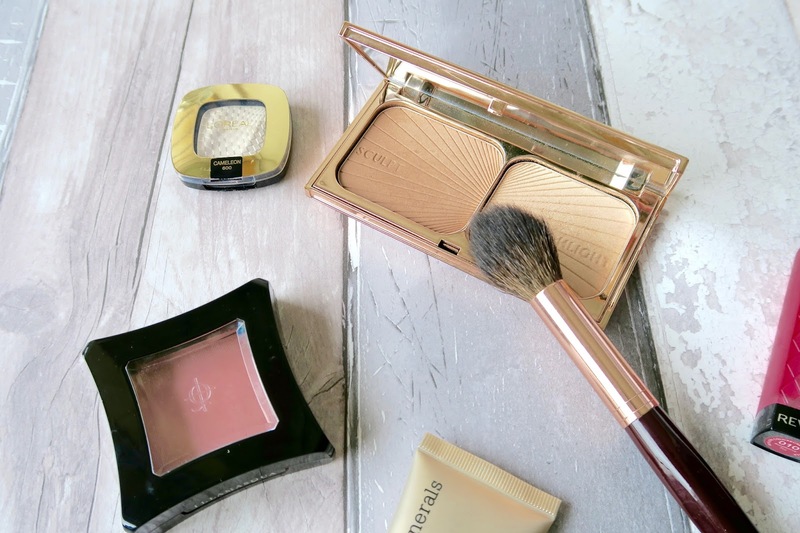 Although I have already raved about this in my 7 Holy Grail Foundations post I thought I’d mention it again seen as it is my all time favourite BB, CC, tinted gel… foundation… whatever you want to call it. It’s light, easy to apply and looks very natural on my skin. If you want to know more then check out my full review here. Oh boy is this a creamy concealer! I use the lightest shade ‘Chantilly’, not just because I’m fair, but because it really brightens up my under eye area. However I also keep a salmon coloured concealer in my makeup bag in case those dark circle creep up on me. This is one of my favourite blushers. I have the shade ‘Naked Rose’ and the reason why I love it so much is because you can apply a light dusting to create a hint of colour on your cheeks or you can build it up to make it more intense. The Revlon Colorburst range is so good! I have a fair few of the crayons and the lip butters as they are so buttery, pigmented and comfortable, which makes them great for all seasons. But they are my go-to for a quick minimal makeup day. The shade I would recommend especially for spring/summer is ‘Raspberry Pie’, a fuchsia pink that has a slight red undertone is perfect for all skin tones. 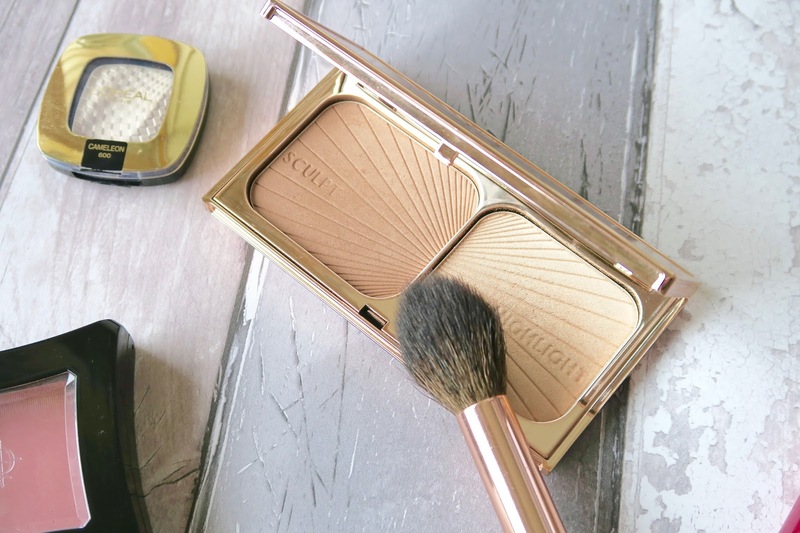 You’re probably rolling your eyes because this is still one of the most talked about bronzer and highlighter palette, and although it is expensive it is oh so worth it! From a makeup amateurs point of view the bronzer is light, not warm but not grey in tone which makes it great for contouring and an all over the face minimal bronze look that adds definition. The highlighter gives a gentle subtle sun kissed glow to your skin, which is perfect for an everyday look. However you can build it up, just don’t expect an intense pop like Becca X Jaclyn Hill’s Champagne Pop! This iridescent opal eyeshadow in the shade ‘Cameleon’ is incredible. Whenever I wear this I constantly moving my face in the mirror to see what colour it changes to in the light. It may appear at first glance to be a normal pearl shade, but once you get up close you can see the iridescent shimmer it gives. This beauty is great for an overall eye shadow or your inner corner to add a bit of dazzle. Or if your feeling brave, it can give you a BA BAM highlight. 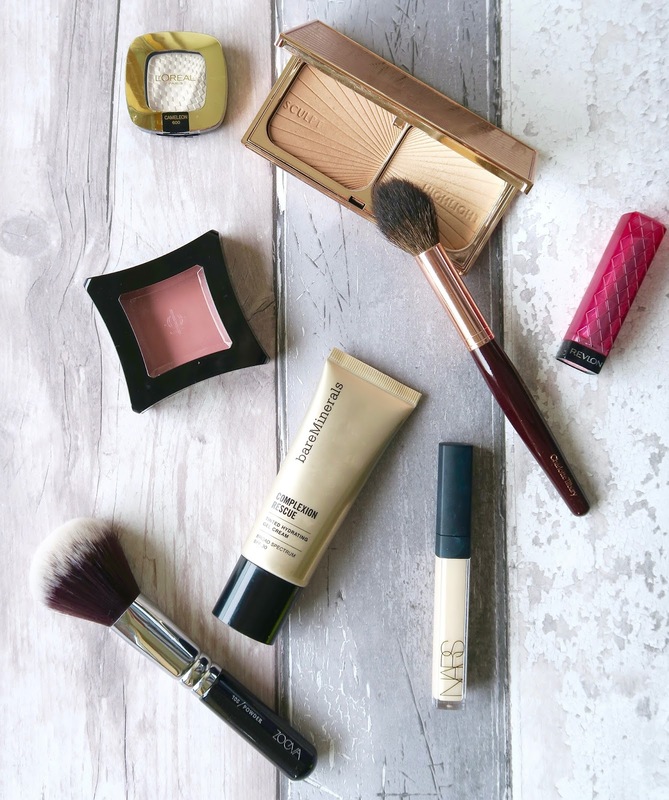 I’m always interested in other people’s recommendations so if you have any let me know what your favourite spring/summer makeup items are in the comments below! 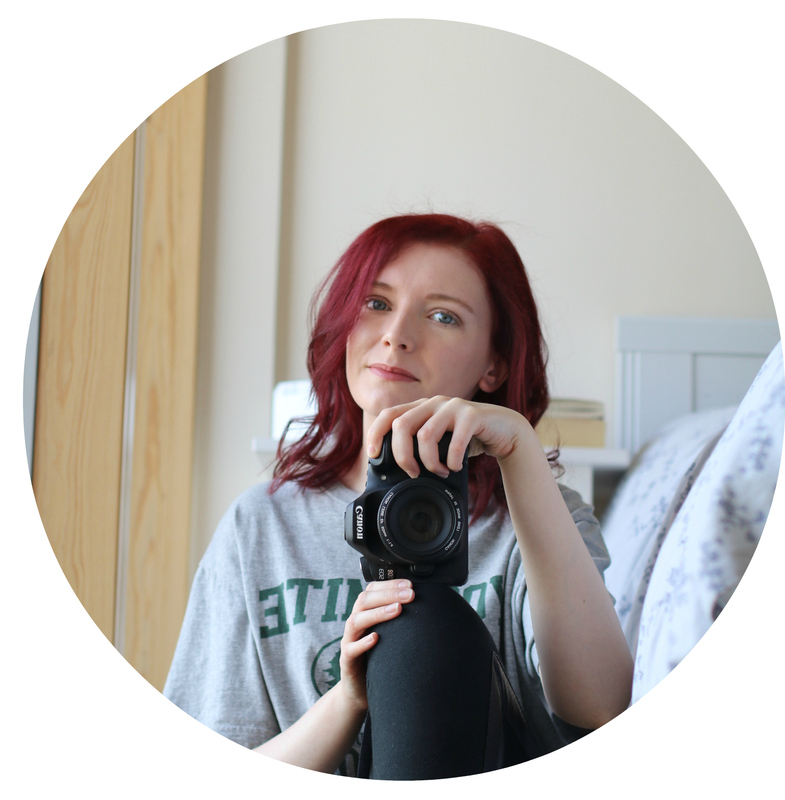 Keep up to date with all my posts by following me on Bloglovin.